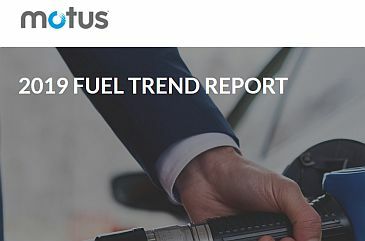 This year’s fuel trend report identified that the state of crude oil – and geopolitical factors impacting supply and demand of crude oil – will lead to continued fuel price uncertainty, likely resulting in a slight rise in price in early 2019. The report also found that crude oil accounted for 61 percent of the price of every gallon of gasoline between 2008 and 2017, so a surplus or shortage in oil production as a result of geopolitical factors significantly impacts the prices consumers pay at the pump. Over the past twelve months, fuel accounted for 22 percent of the total cost to own and operate a vehicle. Other major factors include insurance, new vehicle prices, and depreciation. In recent months, a surplus has emerged in the global crude market. While Saudi Arabia has already announced that it will slash oil production to rebalance the market, the U.S. is expected to continue to increase oil production in 2019 to a new record level surpassing past highs. Prices are expected to gradually increase in the spring as the summer driving season approaches. The current round of Iran sanctions waivers expires in May, so an abrupt falloff in crude supply could drive a short-term price spike.